Sometimes No, let’s not lie — I always crave something sweet. 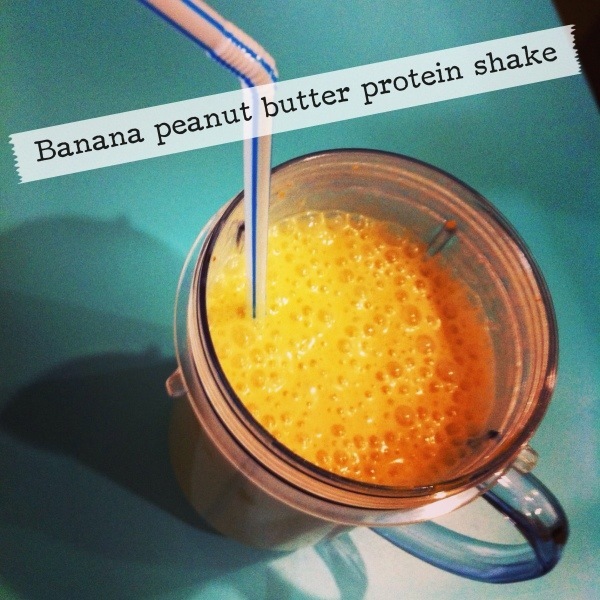 But dessert isn’t always in the cards for eating healthy so this banana peanut butter shake always does the trick for satisfying my cravings. Not only is it great for tricking my taste buds, it’s also my go to recipe for a hearty after workout shake. If you want to get really healthy, trade the peanut butter for 1/3 cup of raw peanuts and mix until smooth. Hope you enjoy! Add all ingredients into blender and blend until smooth. I prefer using my Magic Bullet. Works perfect! It’s 6pm; You get home; You’re starving; You open the fridge only to discover nothing there worth eating. You don’t want to leave the house because you’re tired and you don’t want to order in because you’ve been trying not to so often. This has happened to me several times, which is exactly how I created this recipe! 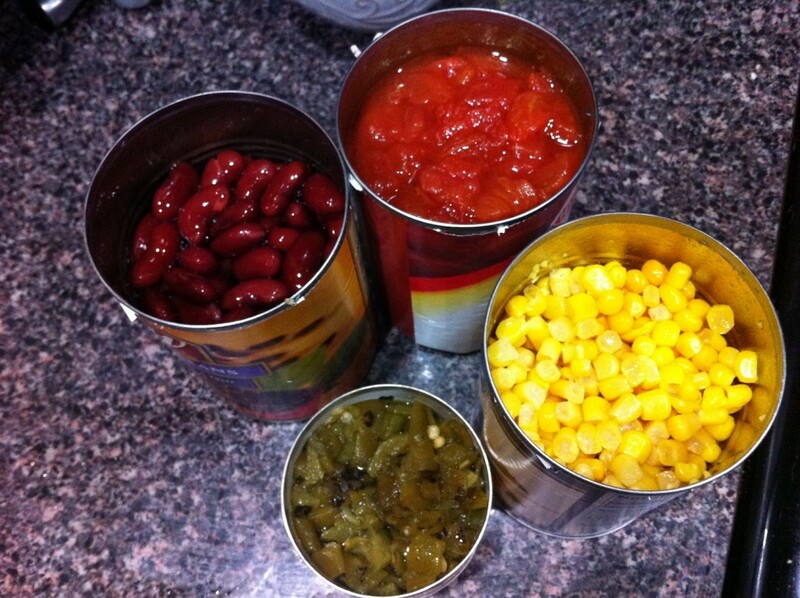 I don’t usually eat a ton of canned food, but when you need it fast, this is a yummy and fast way to go. There are a few things that are almost always in my cupboard, and they all go great in this recipe. Plus, even better is if you have a few other ingredients you can kick this up a notch. The first time I made it, my husband was super impressed — had no idea I had made it out of laziness, not creativity. No reason to enlighten him, right? This is really complicated. Open all the cans, pour contents into a bowl with onions and garlic, and stir. This is even better the next day once the flavors have melded together. My husband and I have been trying to cook healthy, so while I went on a quick jog, he took over the kitchen with his version of healthy tacos. They had a very different flavor than my traditional Mexican recipe, but boy were they yummy. I guess I should let him cook for me more often! Heat up oil in pan and saute onion until they turn opaque. Turn it to medium low, add spices, garlic, and lime juice. Add in chicken and stir until fully cooked. Stir in spinach until wilted, about one minute. Serve on tortillas with tomatoes, avocado slices and cheese or other garnish. 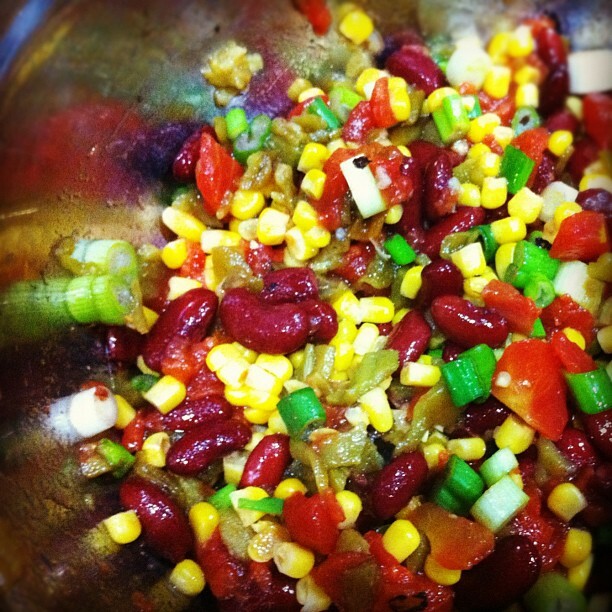 You can find this and other Angie’s Nest recipes on My Fitness Pal. 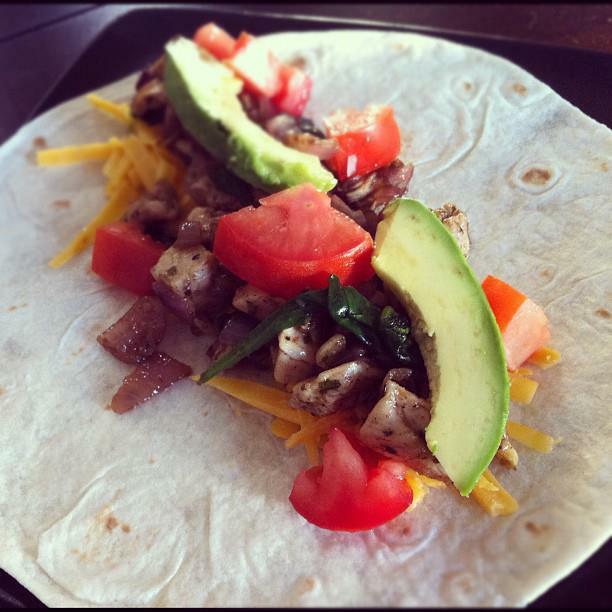 Search “Angie’s Nest – Healthy Spinach and Chicken Tacos” in the food search. I don’t know about you, but everyone and their dog seems to be sick right now. Pneumonia. Cold. Stomach flu. You name it. Ew. So when I woke up yesterday with a swollen right tonsil, I feared what might be coming. I’ve been drinking plenty of water and tea with lemon and honey, but nothing gets the job done quite like some homemade chicken noodle soup. The saltiness of the broth and the yummy veggies, chicken and noodles — mmm. Might be enough to make me feel like new again. Even better, it’s easy peasy to make and freezes like a charm if you want to make a large batch and have it on hand. I love freezing it in cubes and then bringing it to work on a cold day. Melt butter in a pot over medium heat and cook onion and celery until tender. Add chicken broth, chicken, carrots, noodles and spices. Boil then reduce to a simmer for about 20 minutes. You can find this and other Angie’s Nest recipes on My Fitness Pal. 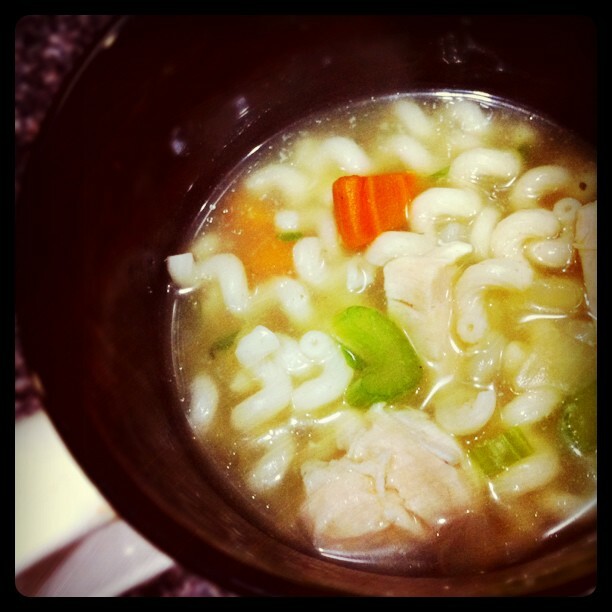 Search “Angie’s Nest – Homemade Chicken Noodle Soup” in the food search.